Summer is in on its way and here in the R&S office we have been enjoying a well deserved break from Chalet life. At the back of our minds though is Winter 2018/19…. 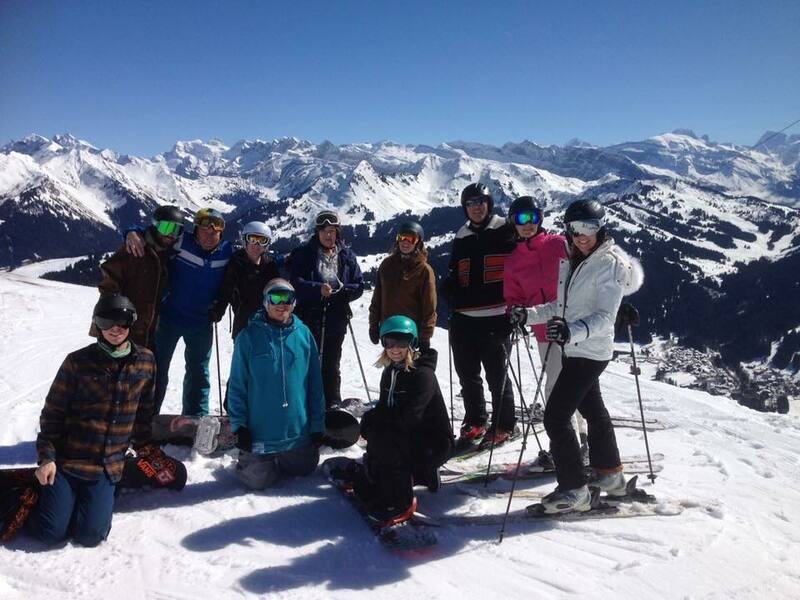 Have you ever fancied swapping the long, dark cold winters of the UK for 6 months living the dream in the Alps? Whether it’s your first time in the mountains or you’re a pro why not come and join our team. 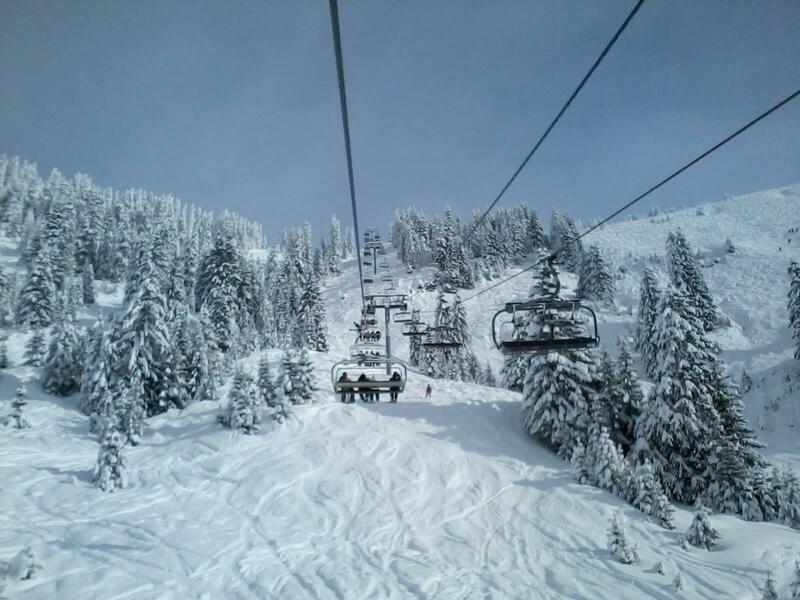 Beautiful snowy mountains, meeting loads of new friends, skiing/boarding almost everyday and après! What have you got to lose? We are on the lookout for Chefs, Chef/Host couples and Host Couples, take a look below at our job adverts and if you think you have what it takes just get in touch with Katy on hello@rschaletcollection with your CV. R&S Chalet Collection are looking for an experienced friendly and mature Chef or Chef and Chalet host couple to work in one of our 3 chalets in Morzine this winter season. 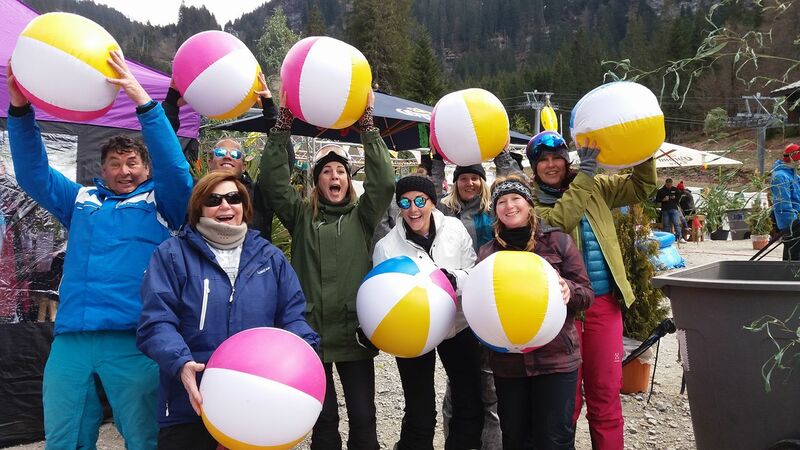 Our aim is to provide laid back chalet holidays of an exceptionally high standard; We expect all of our staff to be hospitality professionals and strive to maintain the high standards and reputation we have achieved over the last 13 years of business. If you are interested in this role please send a six day menu plan along with your CV including starter, dinner, dessert with vegetarian and dairy free options. All meals should be of an exceptional fine dining standard. If applying as part of a couple, one member of the couple must have professional experience as a chef or previous experience in a professional kitchen, you must be able to cook to a high end standard. Clients return to us year on year expecting the same level of service we have been providing over the last thirteen years. If applying as an individual this applies to you. Hospitality experience for both applicants is preferable. 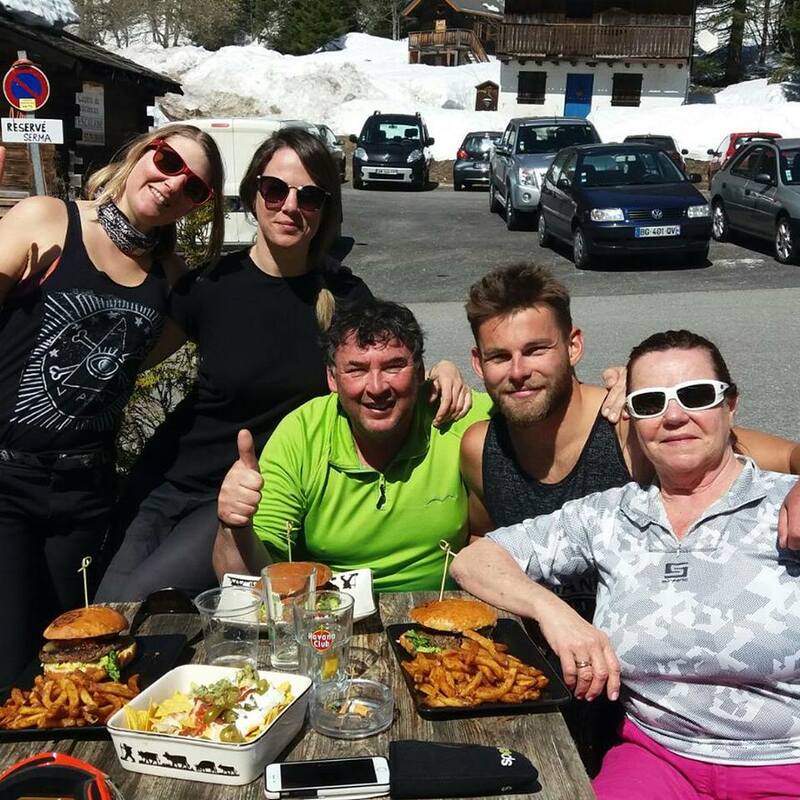 The couple will work alongside a professional chef and together as a team you will be responsible for the daily running and cleanliness of the chalet and serving exceptional food. A high standard of cleanliness, organization and attention to detail is required. Alongside all your main duties as chalet hosts there will be other things expected of you by our guests. They’ll expect you to be bright & smiley even when you’re not feeling 100%, they’ll expect you to have exciting & interesting anecdotes to tell them at any time of day or night; a can-do attitude is a must have for this role. Customer Service experience is essential. 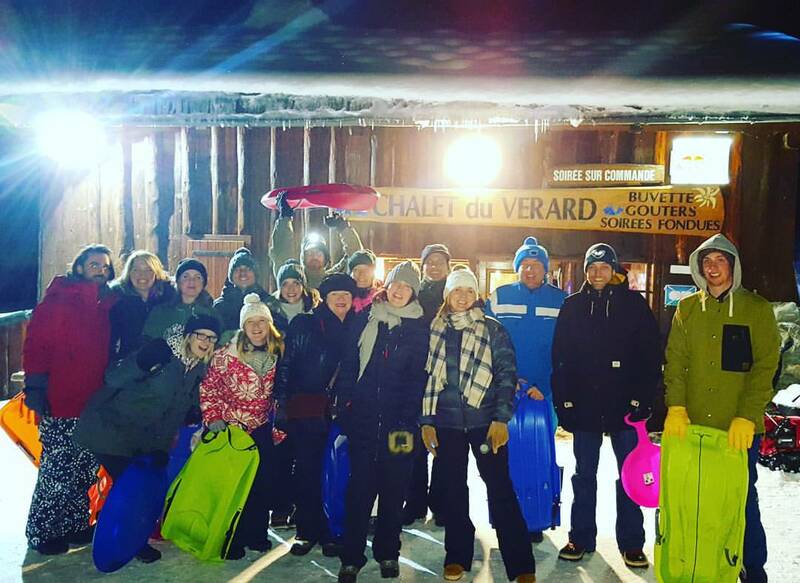 We hire 3 people per chalet to provide the best service to our guests but to also make sure you get plenty of time up on the mountain. We hope to hear from you soon and Good Luck!